We are beyond excited to finally share Jordan & Bryant's beautiful May wedding film on the blog today! When we met with Jordan & Bryant back in November about filming their big day, we knew their wedding was going to be something special. Jordan & Bryant are such an amazing and sweet couple. There were so many wonderful moments we wanted to highlight from their wedding day in the film. One of our favorite moments to capture was Bryant's face when Jordan walked down the aisle. That is LOVE right there! We also LOVED working at Sorella Farms for the first time! We had heard so many great things about this venue, and quickly realized why it was so highly praised! The whole place is stunning and the staff were such a joy to work with! It was such an awesome day! 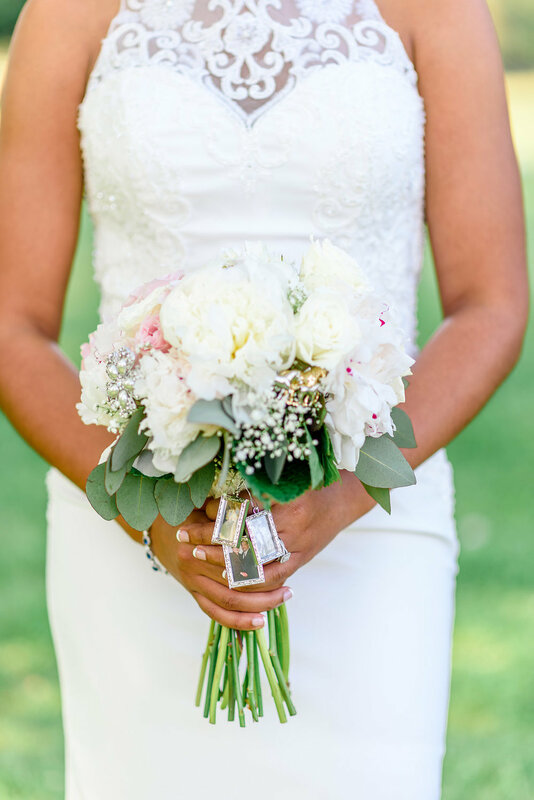 Jordan & Bryant's wedding day was truly a dream and we were so honored to be a part of it! 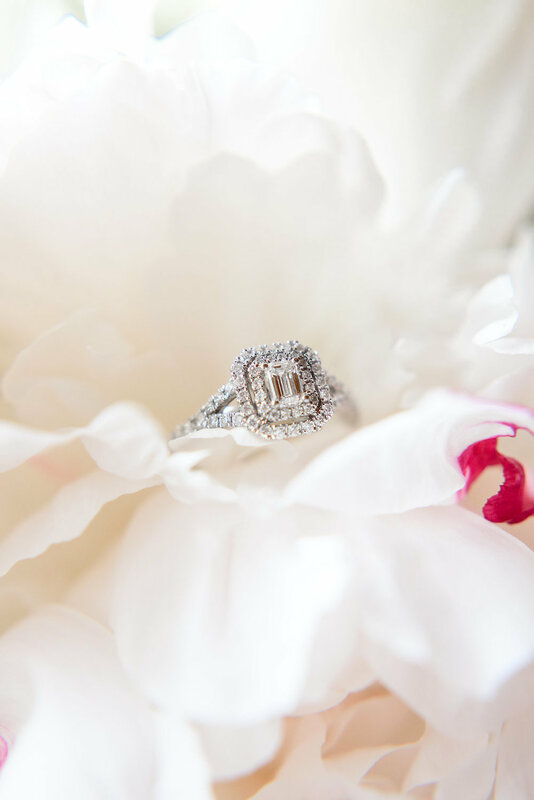 Lastly, we wanted to share some breathtaking photos of the day taken by the very talented Alina Thomas Photography! We had a blast working alongside Alina and her husband! So without further ado... cheers to Jordan & Bryant!